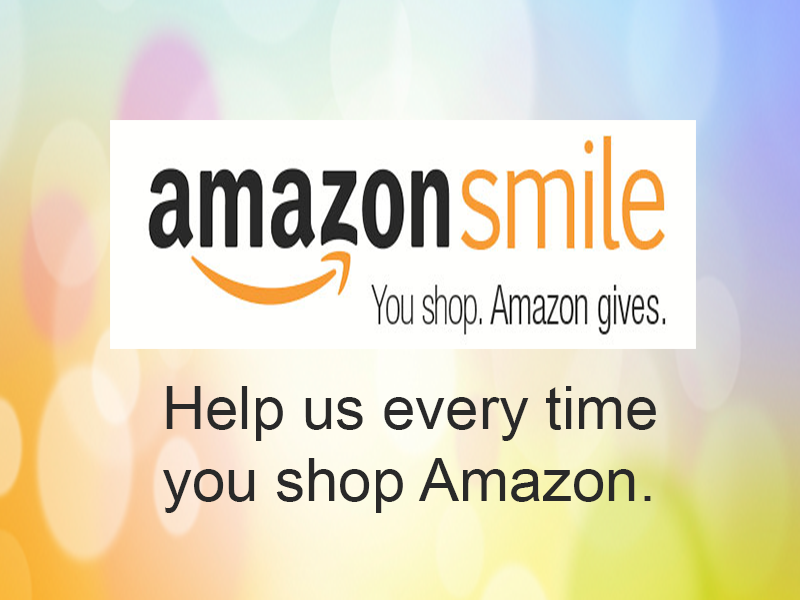 Help us to continue our research, education and patient support programs while we have opportunity to get monies from the Gates Foundation and Facebook! 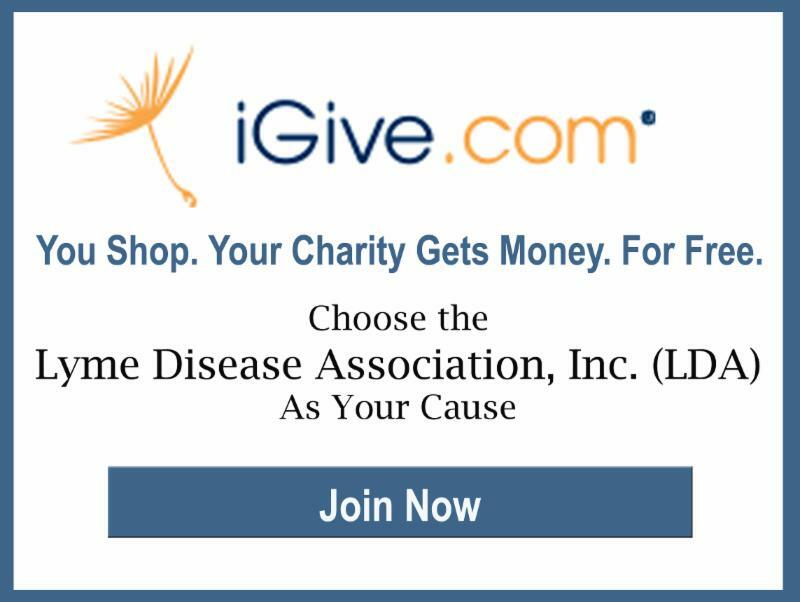 Donate Tuesday, November 28 to Lyme Disease Association. Bill & Melinda Gates Foundation are teaming up with Facebook to match up to $2 million in funds raised for nonprofits in the U.S. #GivingTuesday is a global day of giving fueled by the power of social media and collaboration. shopping events Black Friday and Cyber Monday, #GivingTuesday kicks off the charitable season, when many focus on their holiday and end-of-year giving. Facebook will match $1 million in donations to U.S. nonprofits—up to $50,000 per nonprofit and $1,000 per fundraiser or donate button—and the Bill & Melinda Gates Foundation will also kick in $1 million. The match will begin at 8AM EST (5AM PST) – please donate early and share before the matching funds dry up. 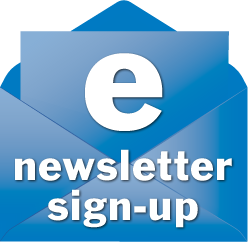 Post: Write a post, hit …, choose Support Nonprofit, type LDA and select LymeDiseaseAssociation. You’ll see a prompt to add a donate button after you post. Live: Tap “Live” at the top of your News Feed and click “Add Donate Button”. 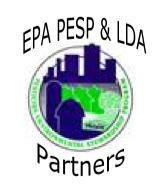 Then type in LDA and select Lyme Disease Association. Please join #GivingTuesday, double your donations and raise awareness with your family and friends! 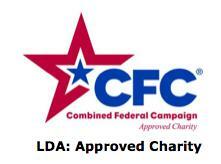 If you don’t have a facebook account, please consider donating directly on the LDA website.